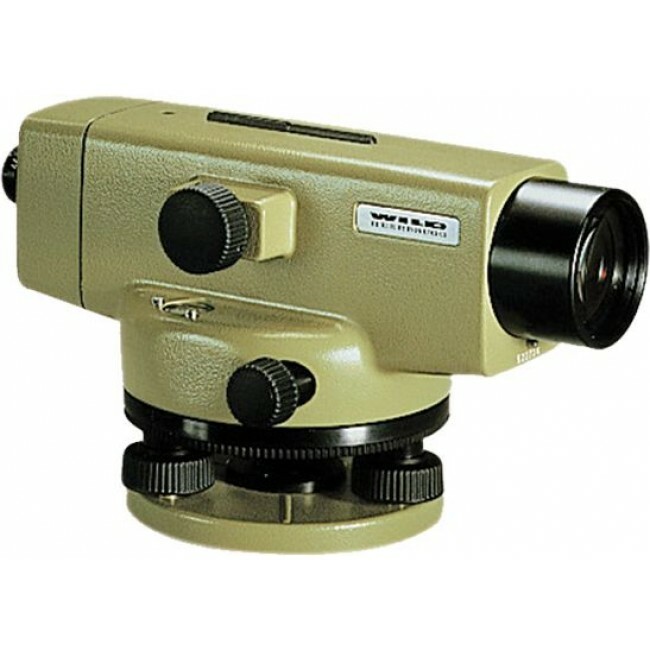 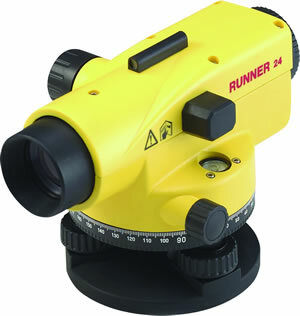 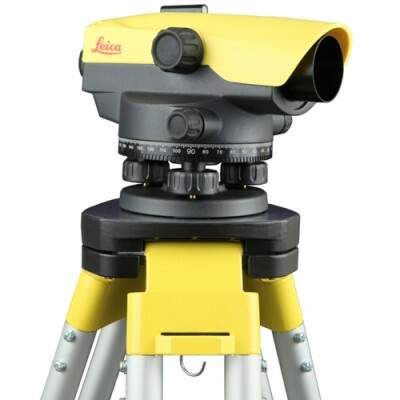 Leica Auto Level - VP Civil Surveying Instruments Pvt. 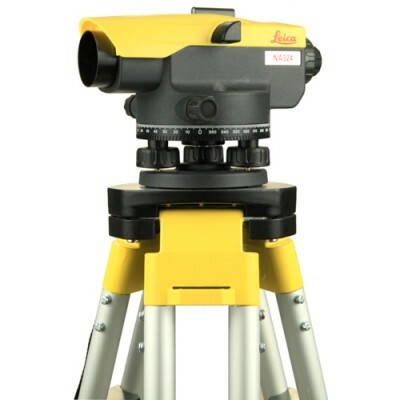 Ltd.
Leica NA700 Series Leica NA 700 Series Automatic Levels Build for builders, engineers and surveyors levels. 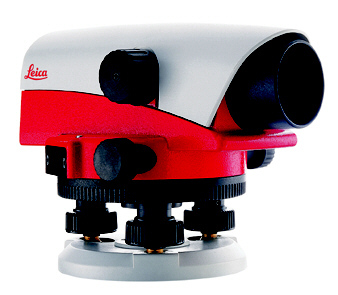 Nothing stops a Leica NA700 auto level. 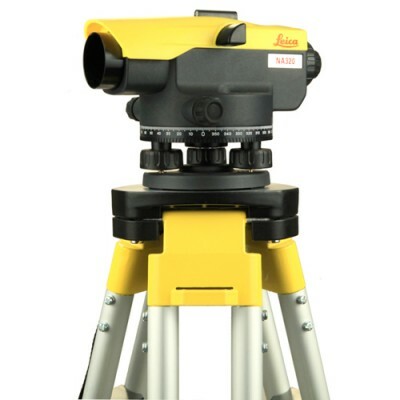 A short drop onto the ground, a fall into water, vibration from heavy machinery – with a Leica NA700 auto level you just carry on working. 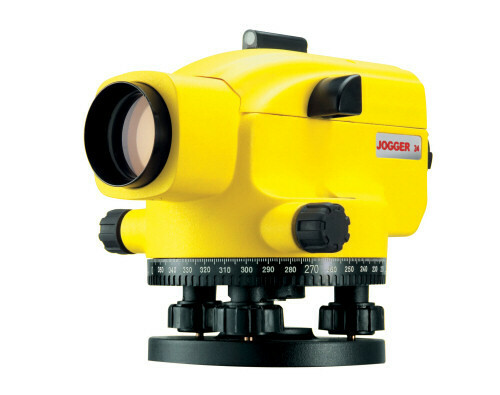 No time-consuming checking or readjustment required.